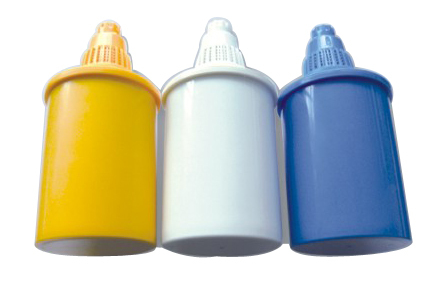 ALKA JUG replacement cartridges - 4-pack .. saving you money ! Each filter can produce 300 liters of delicious ionised alkaline water (saves 500 bottles of water). Since we used the filtered water, the taste of the tea and coffee is excellent. Also when drinking the water from the jug. Click the button below to add the Alka Jug - Replacement cartridges - 4-PACK SUPER DEAL (also saves on freight) to your wish list.